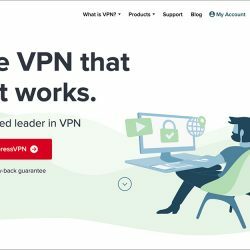 VPNDada - We Test and Recommend VPNs for China! 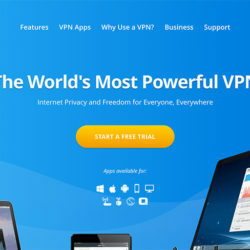 In order to find the best VPN services, we have signed up with a large number of VPN providers and we test each of them. 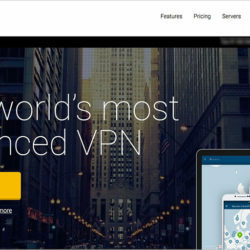 We keep an close eye on the VPN market and will report any news or development in this field. 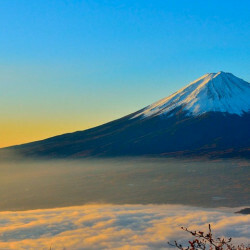 Based on our tests, we will recommend to our users the test VPN services for China. 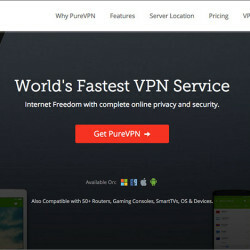 We test VPNs from China. 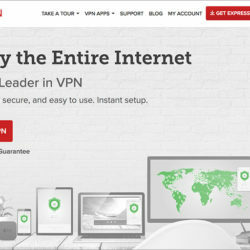 Based on our China VPN testings, below are the VPNs that are working well in China. 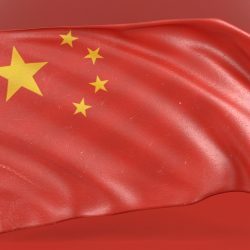 Is VPN Banned in China? 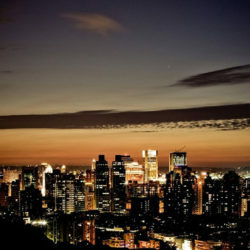 Is It Illegal to Use a VPN in China? 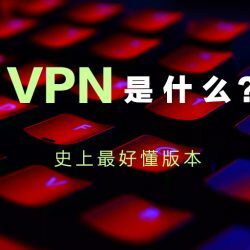 VPN Blocking in China 中国下令全面禁止VPN?